Long story short, these headphones are worth every penny. 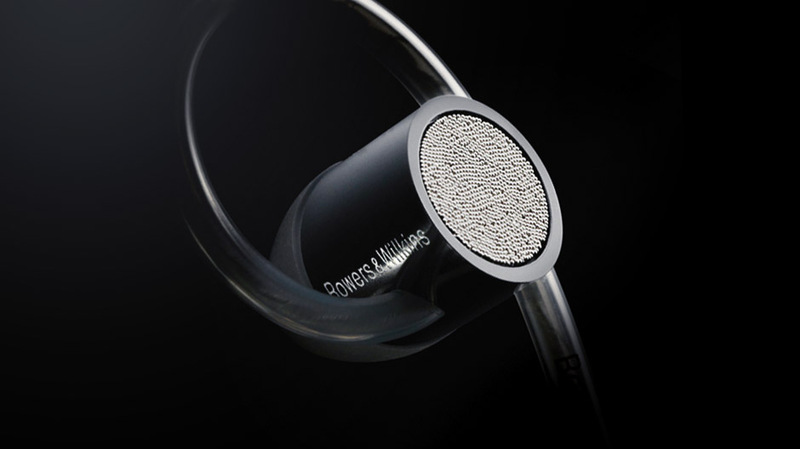 Having owned the first version of Bowers & Wilkins’ C5 in-ear headphones, I was extremely eager to try the C5 Series 2. Looking at the earbuds, your eyes are drawn to the silver steel balls on the outer plane of the earbud. Truly a unique design, the Micro Porous Filter is more than a pretty design. 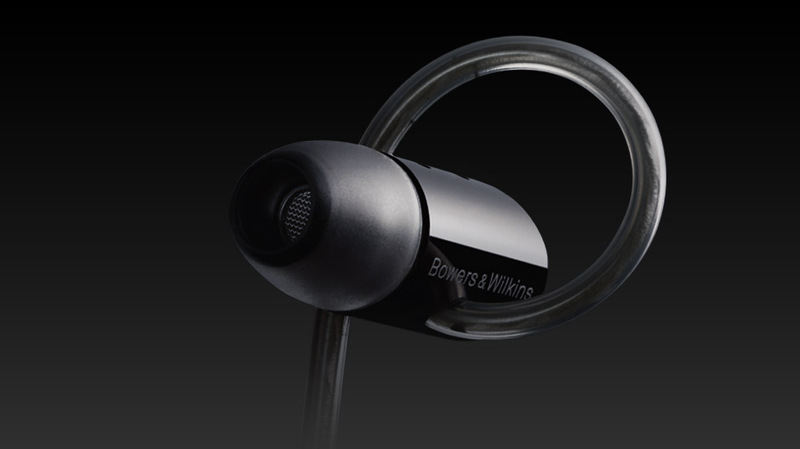 Bowers & Wilkins claim that the filter acts as a “diffuser, enhancing clarity and making the music feel spacious.” Bowers & Wilkins was able to seamlessly integrated design and functionality with the C5 In-Ear Headphones. While Beats by Dr. Dre are becoming very popular with the younger generation, adults are wondering, “What kind of headphones should I get?” Most adults don’t want to be wearing big flashy headphones. They want something classier, and that is exactly what the C5s have — a lot of class. The Bowers & Wilkins C5 do not disappoint with the very classy and elegant look that B&W is so famous for. The earbud itself is bullet shaped and comes with some very nice ear tips. The one down fall in the earbuds look is the micro porous filter, that when hit by lights looks like a bunch of mini diamonds, making it look flashy instead of classy. Another downfall of the C5s is the wire that feels rather weak and flimsy. There are also very many special features of the C5s. For example, the micro porous filter (on the back of the earbuds) are made up of hundreds of mini steel balls and makes your music sound like you’re at a live concert. 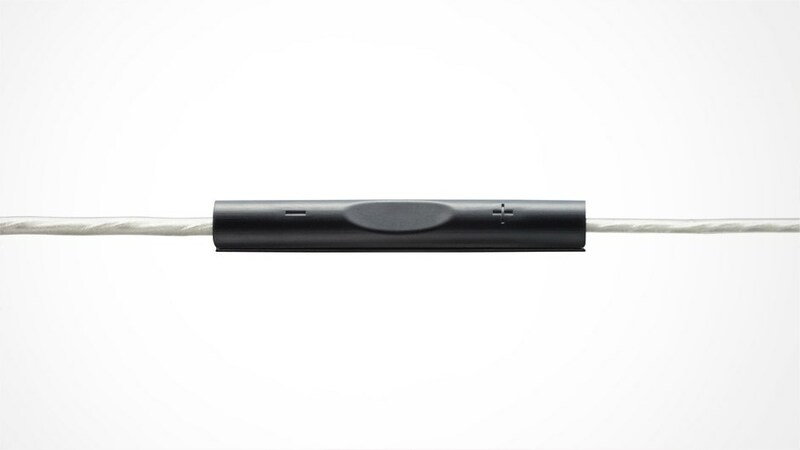 The MFI Cable that the C5s use is Apple approved and has a remote control/microphone. Bowers and Wilkins claims that their C5s have a perfect fit and so far they are right as they stay put in your ears and do not fall out allowing you to move around. Many people who have looked at the C5’s ear loops may be wondering how they fit in and if they are comfortable. The C5s fit in your ear similar to the Sennheiser ear fin design. With the Sennheiser, the fin rests inside the ear’s inner groove. However, the C5s ear loop goes from the middle of the inner ear groove to the bottom providing a more snug fit. If you would like to have a less snug fit, you can adjust the secure loop. The C5s’ snug fit does take a while to get used to. The sound quality is astounding! The bass of the C5s are powerful without sacrificing the clarity of the vocals and background music. The C5s are also great for listening to classical music making you feel like you are in a room listening to the orchestra. The only downfall I could find is a little distortion of vocals while turning the music up to full volume. The C5s has fairly good noise isolation, especially because the ear tips seal the inside of your ear. However, it’s not perfect and I was still able to hear loud outside noises. B&W wants to make sure you can hear outside noise so that you can be aware of your surroundings, especially if you are out and about. All in all, the Bowers and Wilkins C5 are a great buy for anyone looking for a pair of quality earbuds that sound great, look great, and feel great. But with everything great, there are some downfalls like the $180 price tag, the shine of the porous filters, and the need to get used to the snug fit of the earbuds. What do you think about the Bowers and Wilkins C5? Let us know, give us your feedback.